SEO is making changes to a website in order to help search engines like Google understand the content on the website pages which will result in getting more visiting traffic to the website. If we try to understand the importance of SEO we can use images as a simple way to explain this. Matt Cutts from Google discusses the alt attribute which is used by SEO companies to help Google understand images. In this example, the SEO process explains how helped the search engine understand the images on the page will really help. Google makes improvements to its search algorithm very frequently and this means a good SEO Company like Chameleon will be monitoring the changes and understand what Google is now looking for. There are 70% of the basics of SEO that do not change. 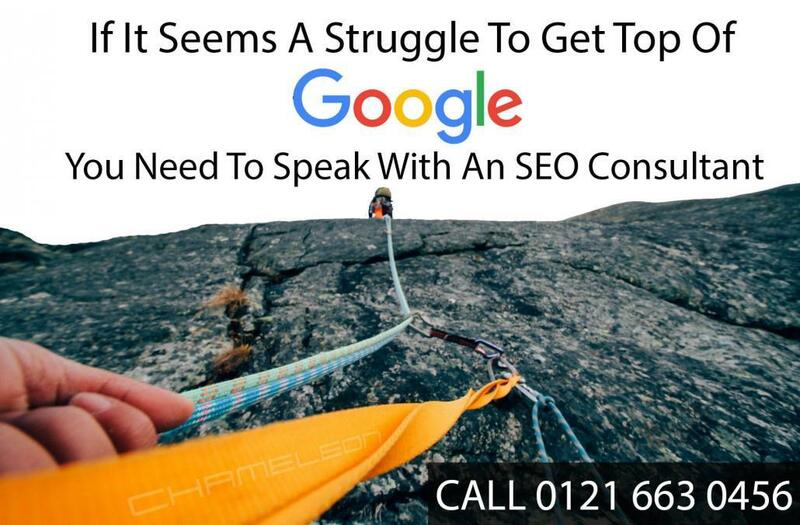 But areas of SEO will need to be improved or changed to keep a website up to date with the latest Google algorithm. So to answer the question What Is SEO ? it is a simple question to answer when you understand the why. An SEO Company takes will understand what a business does, the services they provide, the products they sell and then understand the keywords searched and the search volumes. Then check if the client’s website appears in Google today for these keywords. If the client’s website can be shown to people using search engines to find the services and products that client offers then this can result is a sales lead or enquiry which should result in a return on investment. The SEO company or agency will then make changes to the website to ensure Google understands the content and as a result, the website will appear in the search results. An SEO Company will be needed to make many of the changes to ensure top positions in search results, but remember only one company can be number 1 in a search result organically which makes finding the best SEO agency that has a proven track record due to the fact that SEO results change and one SEO company might be doing things right today but what about the coming Google algorithm changes? If you need your website to be in Google today, you can use Google Adwords to rank within search results, paying to appear for chosen keywords. 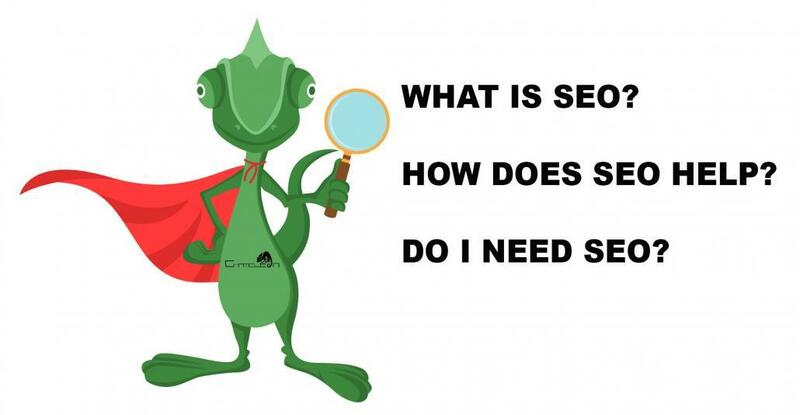 https://chameleonwebservices-m8f2inbvsoqo.netdna-ssl.com/wp-content/uploads/2018/03/what-is-seo.jpg 1036 2000 chameleon https://www.chameleonwebservices.co.uk/wp-content/uploads/2019/01/web-design-and-seo-company-logo-2019-WHITE.png chameleon2018-03-06 07:06:392018-03-06 07:31:12What Is SEO ?